You’ve probably realised by now here at The London Gin Club we just love gin, and one of the best ways to enjoy a great gin is in a Gin & Tonic. We’re not talking ice and a slice, this is another dimension, a universe of botanicals waiting to be explored. Much has been written about the science of a G&T. We don’t know much about science but after much trail and error we think we know quite a bit about what makes the perfect G & T.
Call it art, call it obsession, we know the secret to the perfect gin and tonic lies in every aspect of the drink… the gin, the tonic, the ice, the garnish, even the glass, and its temperature! The glass – the Copa glass, a far cry from a highball. 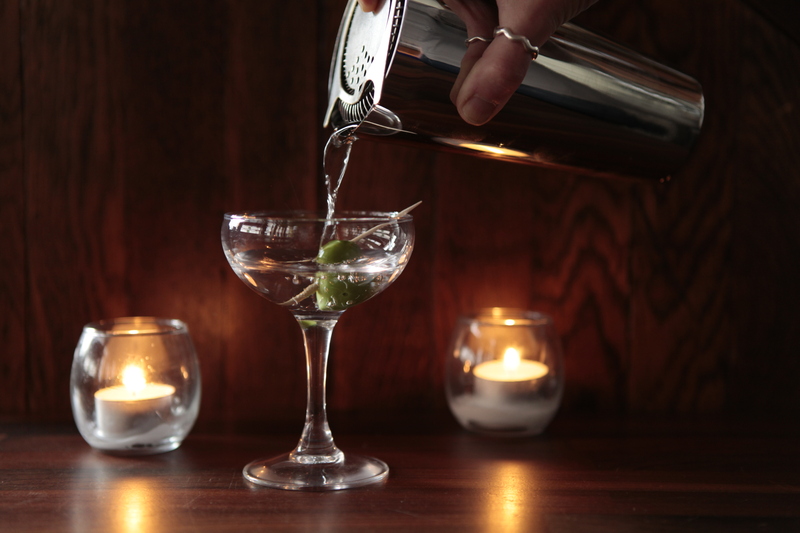 Like a good red wine glass, the bowl of the copa glass enhances the nose of the gin. As you take a sip your nose is engulfed in the bowl, enabling you to appreciate the botanicals and aromas, bringing an extra dimension to the drink. Taste is a combination of smell and flavour and these glasses give you just that. We also pre chill our glasses, a small touch to keep things cold. The Ice – We freeze and crack our own ice which is twice frozen so is very, very cold, and very dry. A small amount of water is desirable in a drink, unlocking the flavour molecules from the alcohol, however too much will kill a drink. ( and flatten the tonic: bad news) Cracked ice gives the perfect balance keeping your G & T crisp and cold. 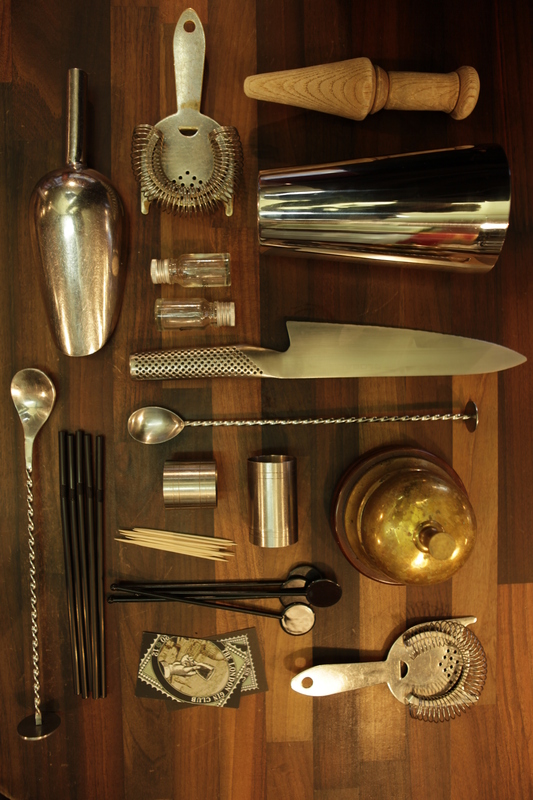 The garnish – our garnishes are individually paired to each gin to either lift or contrast the dominant botanicals. 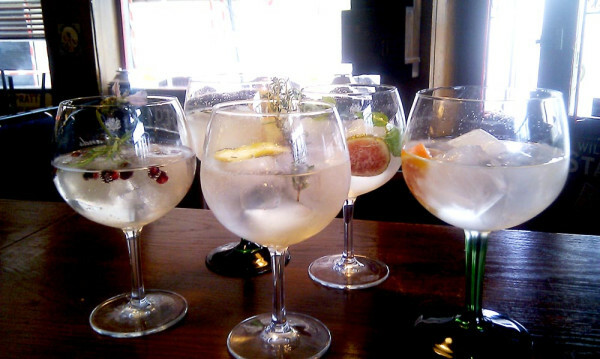 They enhance each gin and makes for a heightened drinking experience. 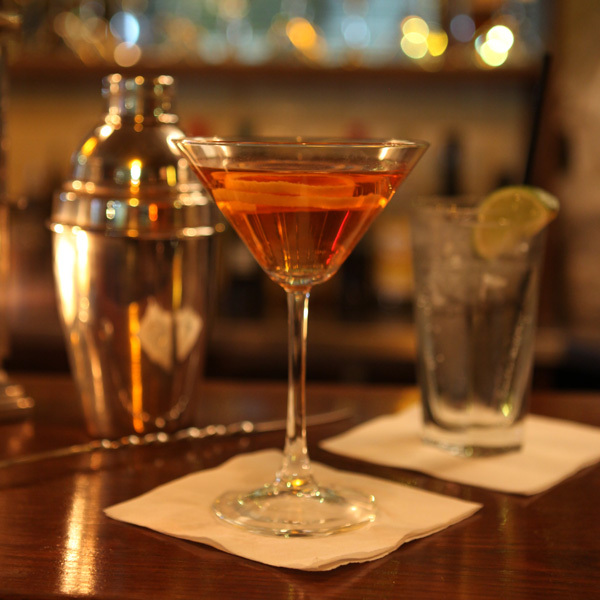 The tonic – The tonic is 3 fourths of your drink so it’s a crucial element. 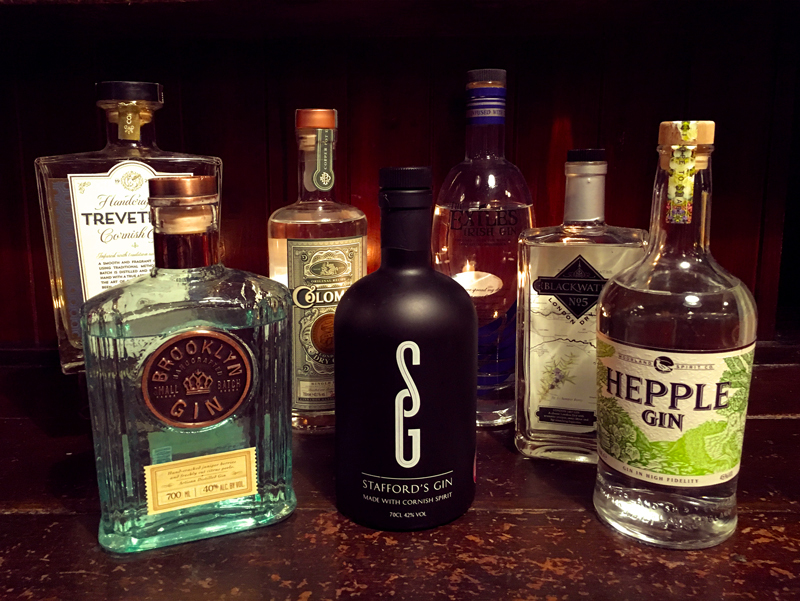 We stock a number of tonics and match them accordingly to either your taste or the gin style, and of course they are all from single serve, chilled glass bottles. Our range includes Schweppes, Fever-Tree, Fever-Tree Mediterranean, Fever-Tree Light, Fentimans, Fentimans Light and 1724. The Gin – We’ve hunted high and low to bring you a selection of the finest premium gins. 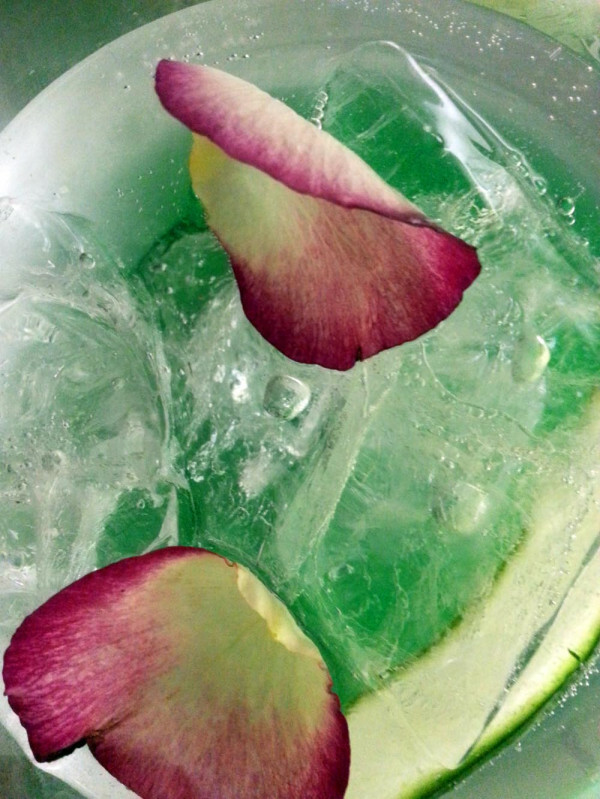 This aspect of the drink is directed by you, in our gin menu you will find a listing of premium gins and details on the garnishes. 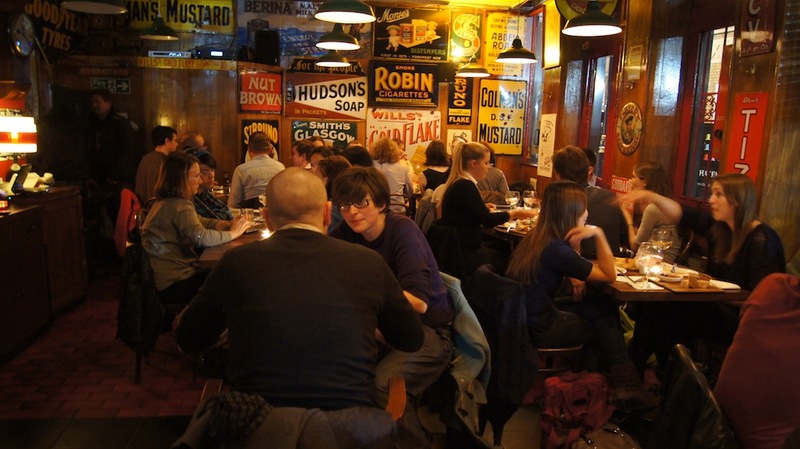 Ask us for a recommendation if you feel spoilt for choice or are at all unsure. 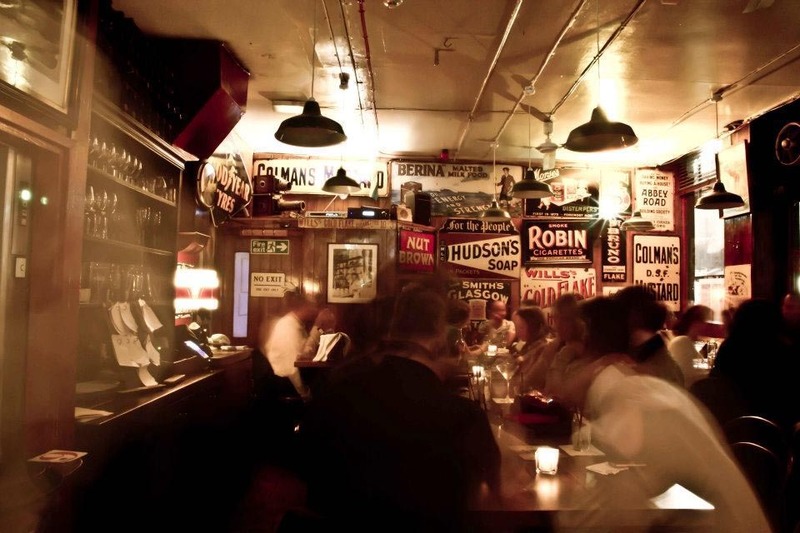 The Best G & T in London? We’re not ones to boast, however we don’t believe in hiding our light under a bushel. 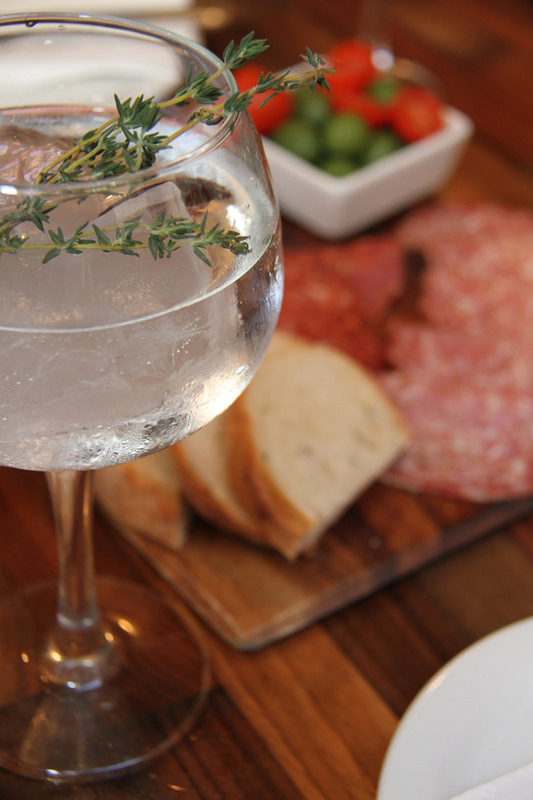 All things considered we think we offer one of the best gin & tonics in London in our Soho bar. And yes we do get a little bit anorak about it (our method of pouring, a trick of the trade, ensures the tonic hits ice and gin in a particular way so the gas stays active) but hey it’s a G & T – which we think should be treated with respect!